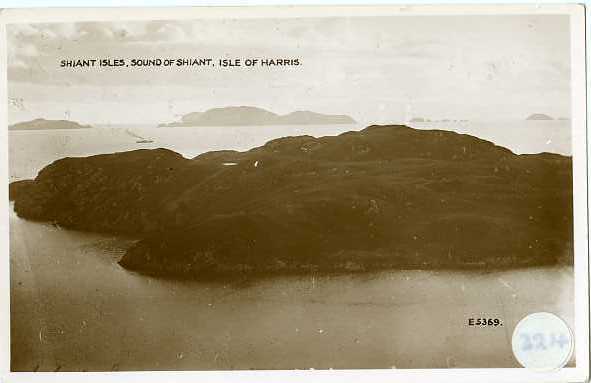 The Shiants sit just off the east coast of north Harris in the minch and consist of three main islands. The three islands are known as Garbh Eilean (rough island), Eilean an Taighe (house island) and Eilean Mhuire (island of the Virgin Mary). At one point the islands were owned by Compton Mackenzie and they remain in private hands today. This entry was posted in Uncategorized and tagged Compton Mackenzie, Friday Photo, Harris, islands, Shiants. Bookmark the permalink.